Mangal Yantra is very useful. With this, one overcomes his enemies, gets protection from effects of poisonous articles. The yantra also removes the evil effects of Mars like injury, accident etc. Those who are suffering from high blood pressure should keep the Mangal Yantra in their house and worship it daily. 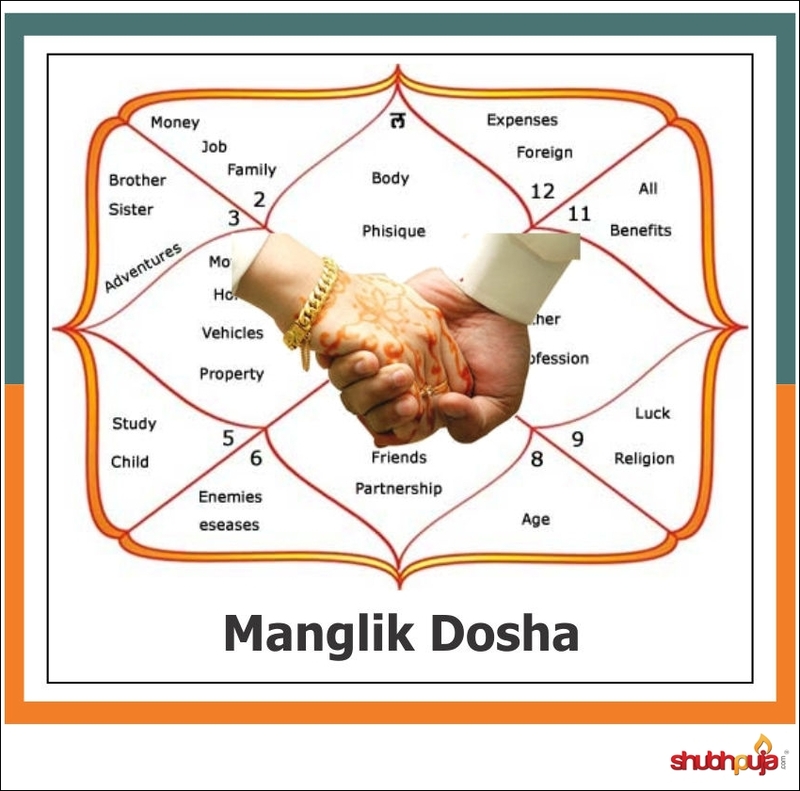 Mangal Yantra can be very helpful in reducing the strength of Manglik Dosh in a horoscope and accordingly it can reduce the problems which are indicated in the married life of a native due to the negative effects of Manglik Dosh. Mangal Yantra can also bless the native with increased physical strength as well as increased mental stability and the native tends to be more logical and more physically balanced. Mangal Yantra removes the evil effects of Mars like injury, accident etc. The Mangal Yantra is the perfect device to soothe the ill placed Mars of your Birth Chart. It will equip you with its powerful radiations that can unknot your financial problems, relationship problems and anger attacks. Mangal Yantra can also be good when it comes to the relationships of a native with his brothers and friends. The installation of Mangal Yantra on Tuesday is good. Periodically wash the Yantra with water or milk. Then, rinse it with water and wipe it to dry. This yantra should be established on Monday. This entry was posted in Mythology and tagged astrological, benefits, blessings, divine, energized, faith, have a little faith, Hindu, hinduism, mangal, mangal yantra, manglik, mars, navgrah yantra, peace, power, puja, shubhpuja, shubhpuja.com, worship, yantra. Mars or Mangal is the ferocious planet that depicts energy, motivation, will-power, self-confidence and ego. 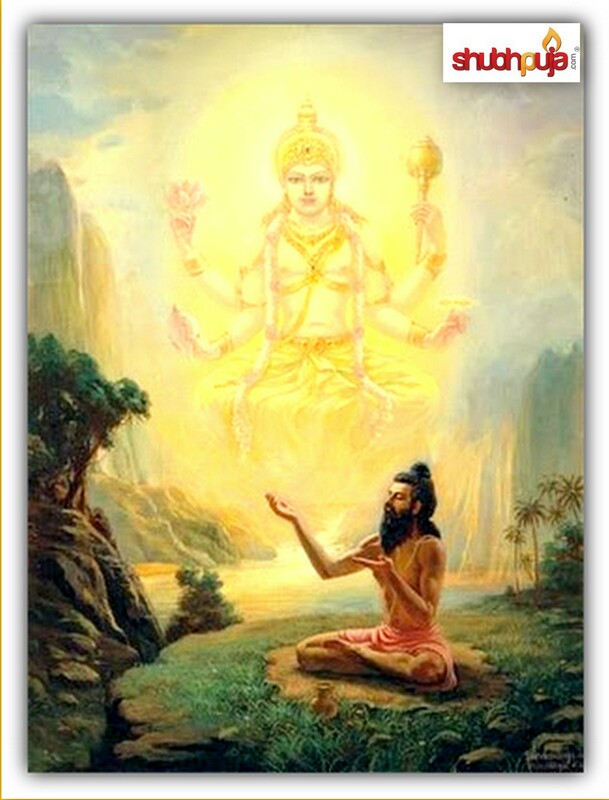 Mangal Graha is also the ruler of our carnal desires and our basic animalistic nature. Mangal bellies the impulse and ensures that people act before they contemplate. The raw, impatient, rash, aggressive and adventurous side of people is driven by the planet, along with our competitive streak. It is related to Tuesday and is also known as the ‘planet of action’ in our horoscope. What is Mangal or Manglik dosh? The placement of planet Mars in 1st, 4th, 7th, 8th, 12th house from ascendant, Moon and Venus of horoscope is the scenario called as Mangal or Manglik dosha. This holds utmost important in our Vedic astrology, especially at the time of marriage. Therefore, if one wishes to lead successful marital life, position of Mars in the horoscope needs to be analysed thoroughly. When Mars is in the first house, conflicts and violence in marriage is predicted. When Mars is in the second house, it affects the person’s family causing trouble in marriage and profession. When Mars is in the fourth house, the person fails to succeed on the professional front, switching jobs. When Mars is in the seventh house, the excess energy within makes the person ill-tempered. Cordial relationship with family members is almost impossible because of the domineering nature. When Mars is in the eighth house, being alienated from elders, the person loses paternal property. When Mars is in the tenth house, the person suffers from mental problem and incurs financial losses besides having enemies. If there are similar afflictions in the horoscopes of the boy and the girl, the ‘Manglik dosha’ gets cancelled. If one of them has Mars in the ‘Lagna’, Second, Fourth, Seventh, Eighth or the Twelfth House and the other has Saturn or ‘Rahu / Ketu’ in the ‘Lagna’, Second, Fourth, Seventh, Eighth or the Twelfth House, then too, the defects get cancelled. Ritualistically if the mangalik first marries a Banana tree, Peepal tree or a silver / gold idol of Lord Vishnu, then the negative effect is nullified. Fasting on Tuesday is considered to be a very effective remedy. Chanting Navgraha Mantra (Mangal Mantra) or Hanuman Chalisa on Tuesdays can produce favourable results. Chanting Gayatri manta 108 times a day is also effective. Visiting Navagraha temples, performing pujas and visiting Lord Hanuman temples on Tuesdays are effective ways of mitigating the ill-effects of mangal dosha. Certain things like sword and knife are offered to propitiate Mars. Besides Foods like lenthil Daal, wheat bread, red silk and red stones are offered to Mars as an act of pacification. Wear a gold ring with a red coral on the ring finger of the right hand, to reduce the malefic effect. A Mangalik is advised to get married after the age of 28 because the intensity of the dosha comes down with age. The most important remedy is ‘Mangal Dosh Nivaran Puja’ as it is not only to eliminate Mangal dosha or observe smoothness during Mangal Mahadasha from in one’s planetary cycle but also to achieve peace and ease in married life. This entry was posted in Puja and tagged anger, astrology, auspicious, bestow, blessings, book now, celebration, consultation, delay in marriage, divine, eighth house, environment, evil effects, faith, family trouble, fiery, first house, fortune, fourth house, furious, future, grace, happiness, have a little faith, health, Hindu, hinduism, late marriage, Lord Hanuman, love, malefic planets, mangal dosh nivaran puja, mangal dosha, mangal mahadasha, mangalik, Marriage, marriage issues, married life, mars, nine planets, planet of action, planetary position, pooja, prosperity, puja, puja package, red, relations, religion, rituals, second house, seventh house, shubhpuja, shubhpuja.com, success, tenth houes, Vedas, worship.